Whether you are dealing with custody for the first time, or you need to modify an existing custody arrangement, we are here to help. Our experienced Monterey child custody attorneys can help you explain to the family court why it is in your child’s best interest to stay with you. When parents cannot agree on child custody issues, the dispute can become difficult and time consuming. Often following a divorce, the struggle between two parents can become petty and vindictive, one parent trying to cut the other off completely from the children. 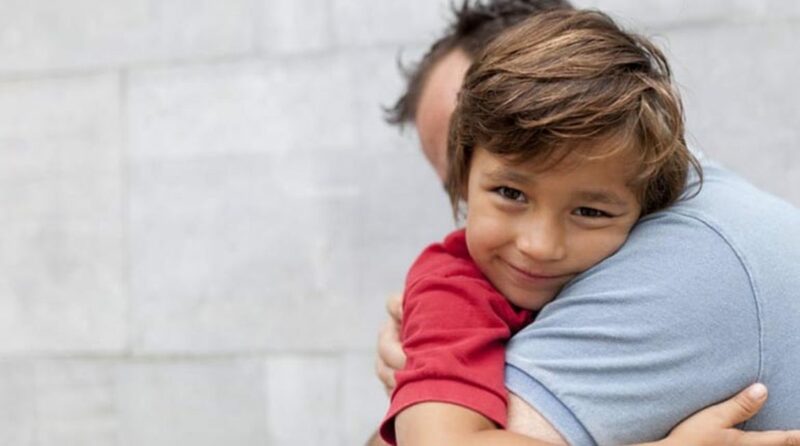 Of course, some situations may warrant seeking full custody, such as when one parent is abusive or is physically unable to properly care for a child. If you are in a battle for custodial rights, it’s likely you are worried about not being treated fairly and potentially losing the legal rights to parent your child. The child custody lawyers at Cornwall Family Law Office understand that custody cases are deeply rooted in emotional turmoil. We have experience helping clients gain appropriate custody and will use the knowledge at our disposal to ensure your case reaches a desirable outcome. Call today at (831) 515-6577 to see how we can help. Where custody is concerned, the courts always consider the best interests of the child. Legally, there are many factors the court will consider, such as the type of custody being sought by both parents, visitation rights, and whether the parents will get along well enough to properly carry out court orders. Types of Custody– It is essential to identify the type of custody you are seeking. Perhaps you only want the ability to make decisions about the child’s welfare, or maybe you want the child to live with you. Cornwall Family Law Office can help you choose the legal path needed for your custody goals. Custody Evaluations– The courts evaluate a number of factors when determining who would be best suited for child custody. Our skilled Monterey custody lawyers can paint you in the best possible light to help you gain the custody rights you deserve. Custody Hearings– Custody hearings can be brutal, with the opposition claiming that you are an unfit parent in order to rob you of a future with your child. Let us prepare you for custody hearings so that you are fully equipped to combat any false claims or unscrupulous tactics. Modifying Custody– In many cases custody arrangements can be altered if one of the parents is able to prove that circumstances have changed. The custody lawyers at Cornwall Family Law Office can help you prove your preferred custody situation is in the best interests of your child. Relocating a Child/ Move Away Orders– When one parent decides to move a child out of state, it can devastate the relationship between the child and the other parent. Protect your parental rights by allowing Cornwall Family Law Office to use their years of legal experience to fight a relocation request. Custody battles can be unpleasant. You may be facing severe opposition when all you want is the right to spend time with your child or grandchild. If you believe that you are being treated unfairly in a fight for child custody, contact our Monterey child custody attorneys at Cornwall Family Law Office to see how we can help. With years spent fighting for parental rights, we know the most effective methods for achieving a desired outcome in your case. Call at (831) 515-6577 to schedule a consultation. Contact our firm for legal solutions. We understand that the disputes facing you or your family can seem daunting. It is our goal to put you at ease.